Little ones are welcome to attend a Halloween story time, while for older kids there will be a Haunted House Treasure Hunt, with plenty of creepy crawly fun. There’ll be awesomely gruesome touch and feel boxes, spiders to make and take home, puzzles to complete and creatures to find. 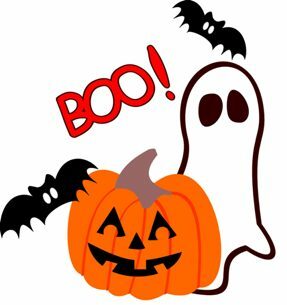 Children’s Halloween Story time will be held from 3.30-4pm and is suitable for ages 3-7 years. We will be sharing a mix of ghostly tales and songs, followed by trick or treating. No bookings necessary. The Haunted House Treasure hunt will be held from 4-5pm and is suitable for ages 5-12 years. Bookings are required. Phone 8397 7333 or click here to book. This entry was posted in events and tagged Halloween, Haunted House, puzzles, storytime, Treasure Hunt by Penny Cowell. Bookmark the permalink.